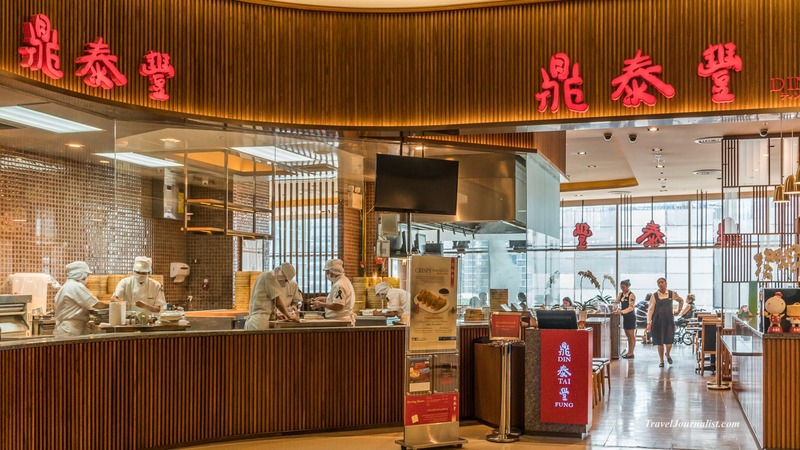 Din Tai Fung is a Taiwanese restaurant serving amazing Xiao Long Bao (steamed dumplings). They have branches in many countries in the world, and I went yesterday to their Bangkok restaurant in Central Embassy. 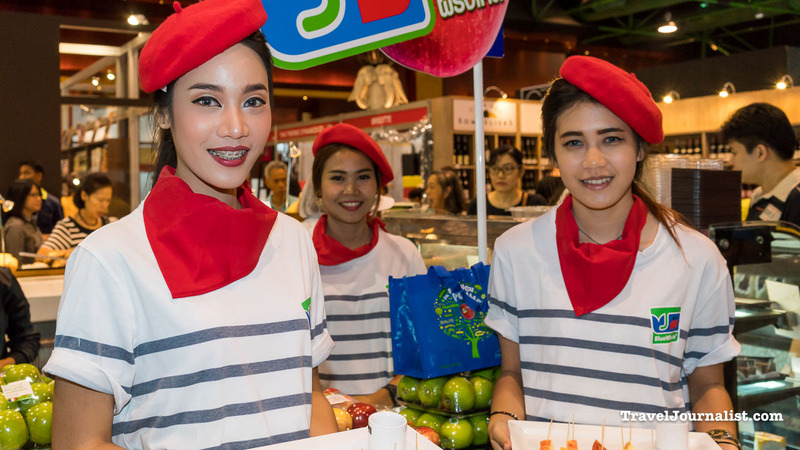 ThaiFex is an International Trade Exhibition for Food & Beverages, Food Technology and Retail & Franchise in Asia, taking place in Bangkok at the main exhibition venue, IMPACT Muang Thong Thani. This year 2016 it was open from 31st of May to the 4th of June. All the companies from Asean related to the food industry were present to show their products, you could taste them and even take some cooking lessons. The main actors of this show are the “Pretties” like they are called in Thailand, in other words the models who present the products and give you all the informations that you need. The most beautiful models of Bangkok were here and were kind enough to pose for us. 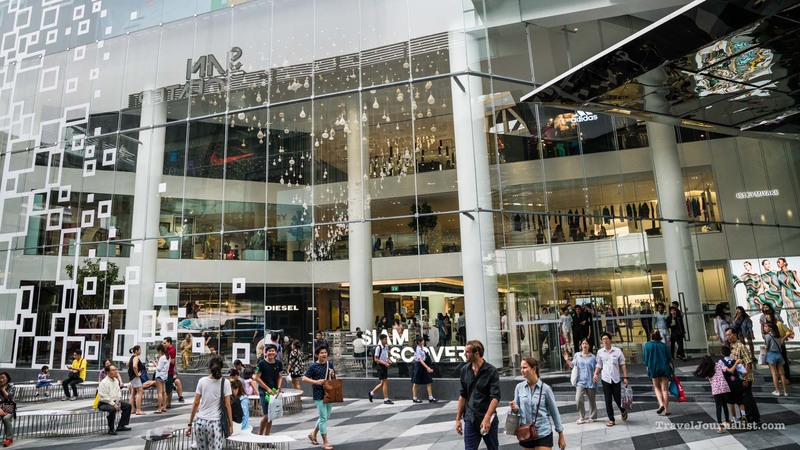 After a complete renovation , Siam Discovery re-opens with an amazing design, from a Japanese design studio Nendo and the Thai company Urban Architect. All the details have been carefully designed to present the products in an artistic way and allow the customer to live a special experience through the 40 000 square meters. Thousands of foreign and thai brands are represented along with cafes, restaurants and even an art gallery. Conveniently situated between the stations Siam and National Stadium, this new mall is already packed on week ends, just a few days after the opening. If you get off at Siam station, you have to walk through Siam Center first and then you’ll reach Siam Discovery. If you get off at National Stadium, you’ll see first MBK on your right, and a few minutes later you’ll see Siam Discovery. Bonjour French Fair 2015 features the best products from France : wine, bread, cheese, croissants, pastries, pork products, and even beauty products, cosmetics, or airlines. You can test and buy almost everything. The major french brands were represented : Fauchon, President, Casino, Pernod Ricard, Air France, Comptoir Francais du Vin, Club des Sommeliers, Huitres Marennes Oleron, Novessence. It takes place at the Queen Sirikit Center from the 17th to the 20th of December 2015. MRT Queen Sirikit, one station from Asoke/Sukhumvit . I shot more then 50 pictures of the products, booths, and of course the lovely persons who were there to sell. 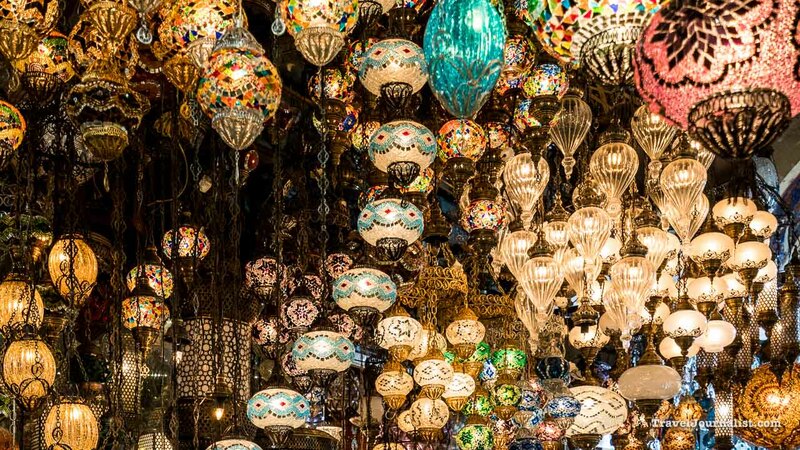 The Grand Bazaar in Istanbul is one of the largest covered markets in the world with 65 streets and 5,500 shops, and attracts around 300 000 visitors daily. You can find there all sorts of products ; carpets, jewellery, turkish delights, spices, leather goods, antique shops, narghile, embroideries, hand-make ceramics etc… and you’ll find cafés here and there to rest because this is huge and you can walk hours inside. It has been an important trading center since the 15th century, and has been hugely extended during the 16th century. Opening Times: Monday to Saturday 9:00 – 19:00. Closed Sundays and bank holidays. 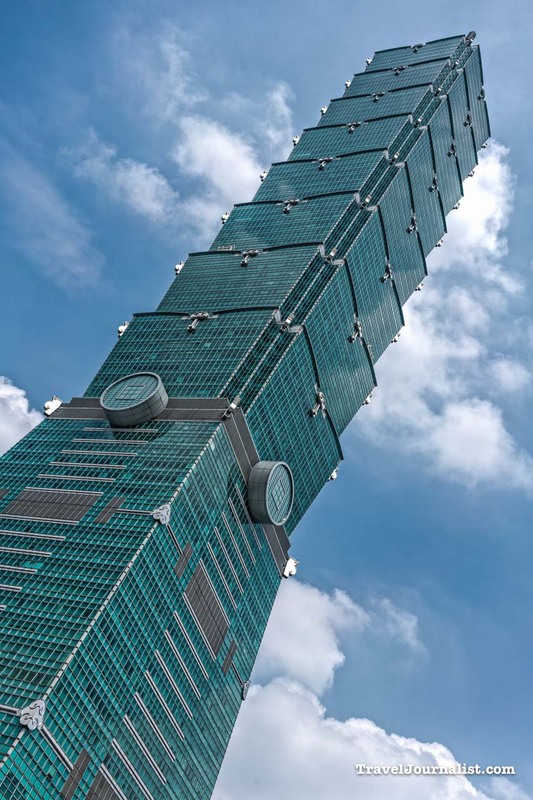 Taipei is the amazing capital of Taiwan, with 7 million people. It is at the same time modern and traditional : leader in new technology, Taipei has kept as well its traditions, religion, temple and culture. In Taipei you are really in a Chinese atmosphere, but at the same time, it has Western influences which make your travel easy and convenient. People are very welcoming and most of them speak well english. Taxis are honest in general and not expensive for a modern city. The subway is very convenient and can bring you anywhere. You can find all kind of food, at a very good quality for the price. 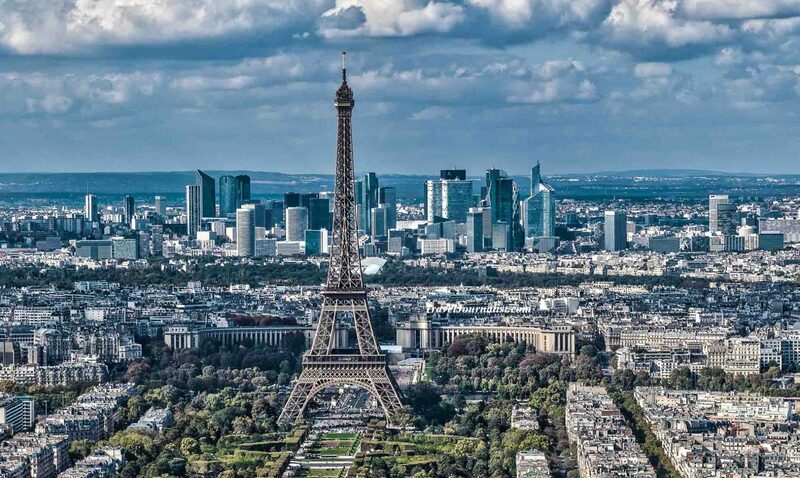 In this article, you will see many aspects of the city : the night markets and the authentic food they serve, the dynamic street life, the temples and their traditional architecture, some hotels, and the unique 101 Tower. 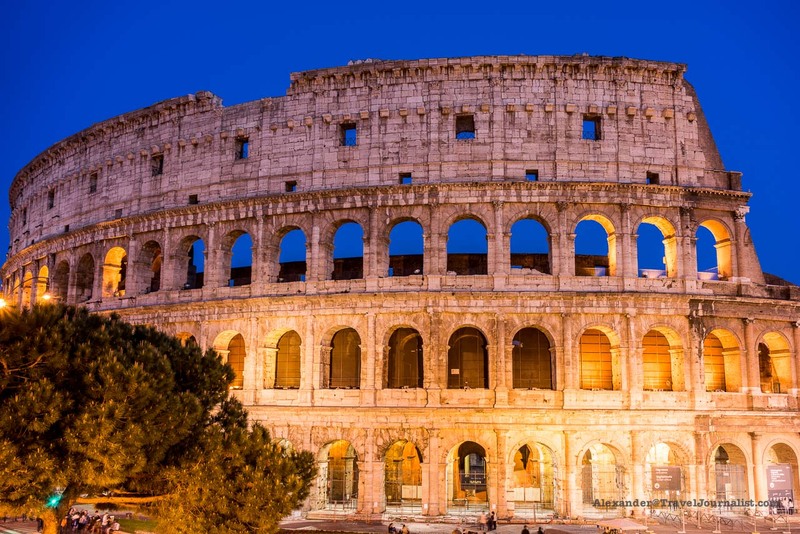 I selected my best 40 pictures to give you a good idea of this great city! I visited Rome a few days in April 2015. This is the best period for tourism : nice weather and not too much tourists. The city is amazing for its history, shopping, restaurants and of course ice-screams ! Walking in Rome is an experience full of surprises ; each streets will lead you to a “piazza” with a beautiful monument or a charming venue. You can see below the pictures and I hope you’ll enjoy the visit! 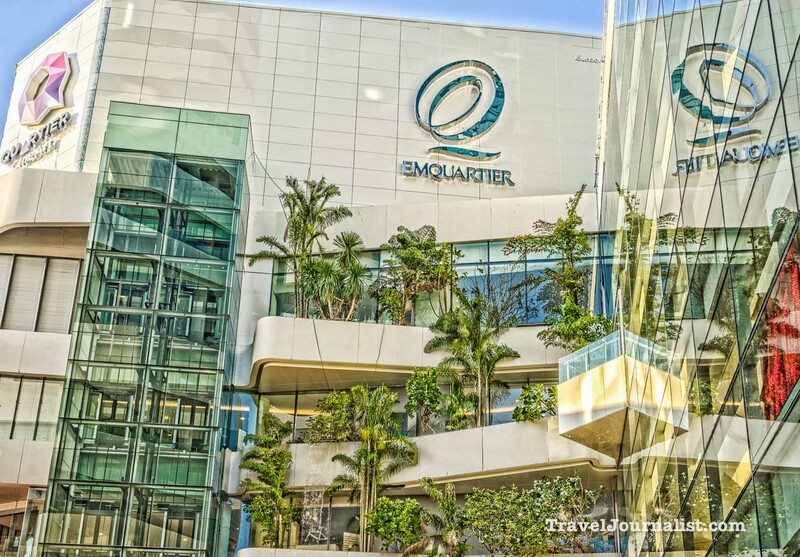 The new prestigious shopping mall in Bangkok is divided into 3 buildings : The Helix Quartier, The Waterfall Quartier and the Glass Quartier. They have their own style and original design. It is situated on Sukhumvit BTS Phrom Phong. You will find the usual brands you are used to, but as well some original shops for decoration, make-up, jewellery and food. Visit the mall with my video below and enjoy the pictures! 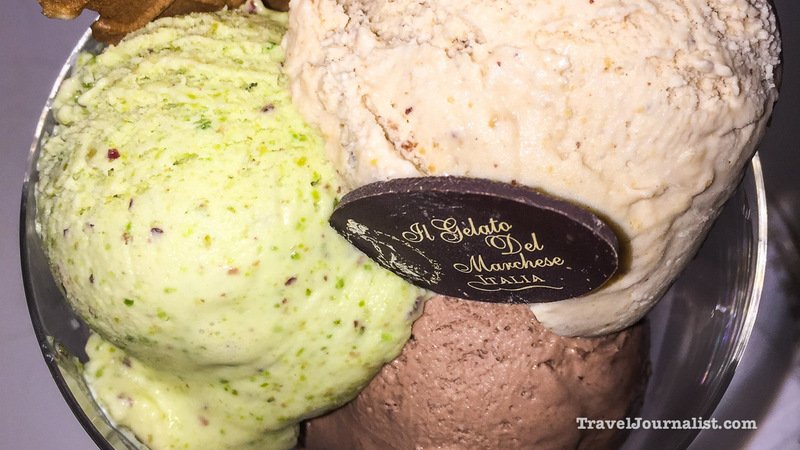 I visited the new ice cream and sorbet maker Il Gelato del Marchese in Paris, 3 Rue des Quatre Vents, 75006 Paris, France (check the map below), managed by Renato et Veronika Squillante Montoro. This new gelateria uses only premium ingredients and has 2 chefs working on the spot. They have the classic flavours, but as well very original ones like watermelon, gorgonzola, tomato. no additives are used, only natural products. They are ideally situated close to Odeon, Mabillon, Saint-Sulpice. 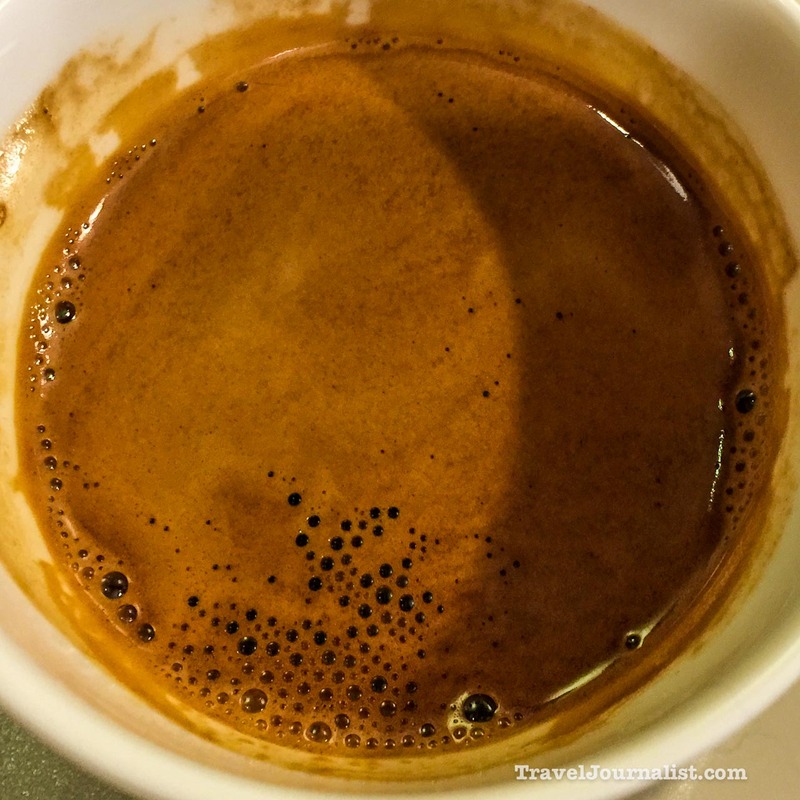 The Caféothèque is a famous coffee house in the heart of Paris created in 2005 with multiple activities : coffee lounge, roasting, barista, sales of coffee packs to the costumers, training and coffee tasting. I love to go there for the quality of the coffee, the atmosphere and the coffee sommeliers who will give you good advices.